After being asked if I would be interested in getting involved in Lily Vanilli’s latest project, which was a collaboration with ‘Bake Club‘. 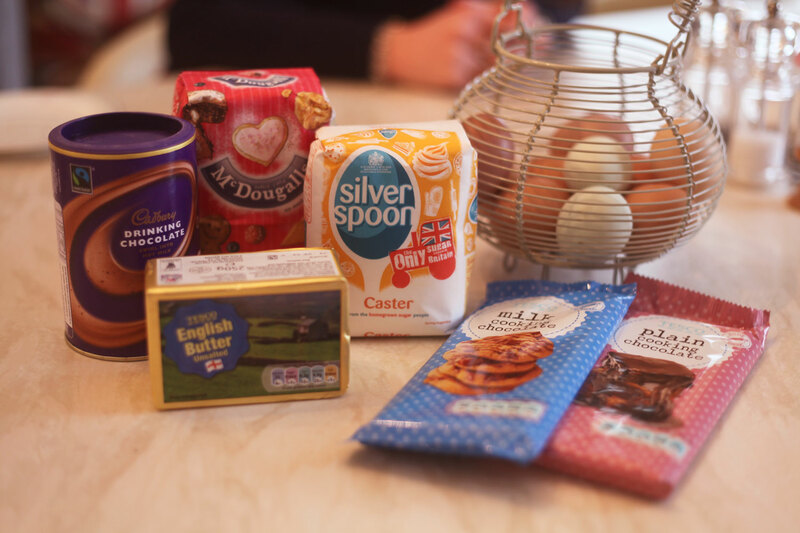 I was thrilled to take part in this months challenge.Throughout March Lily Vanilli has teamed up with ‘Bake Club‘ to inspire amateur bakers to get in the kitchen. 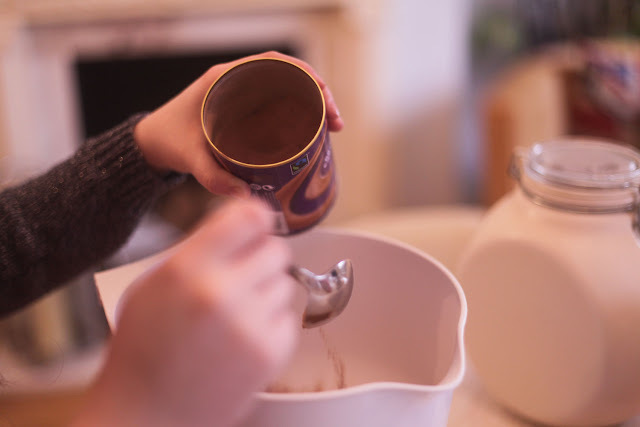 Lily has set a chocolate challenge, which is just in time for Easter, perfect! 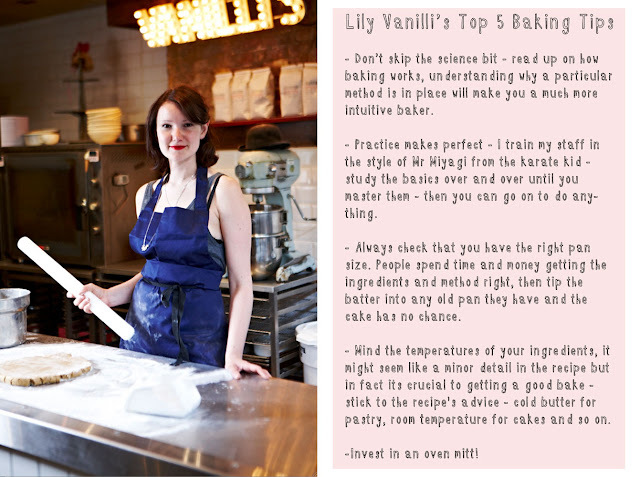 After reading over what Lily had to say on the collaboration and her involvement in the project, plus drooling over photos of her bakeries cupcakes, I felt inspired by her passion in baking and wanting to inspire a new generation of bakers. So I definitely wanted to join in the fun and invited over some friends for an afternoon of baking to see what we could muster up. 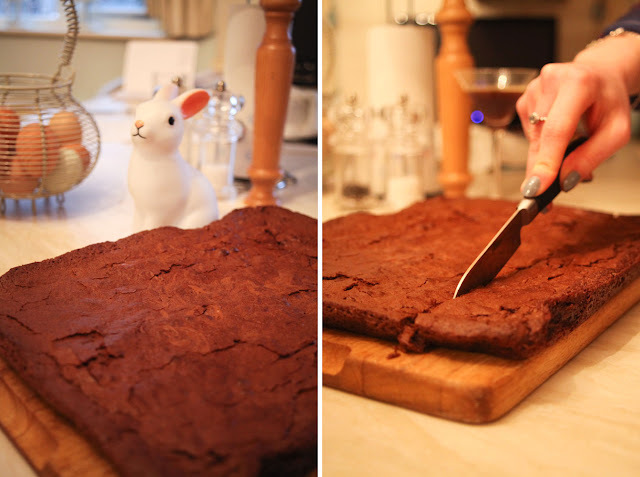 We made triple chocolate brownies which, not to blow our own trumpets, were the ultimate in chocolatey, gooey, delicious goodness! 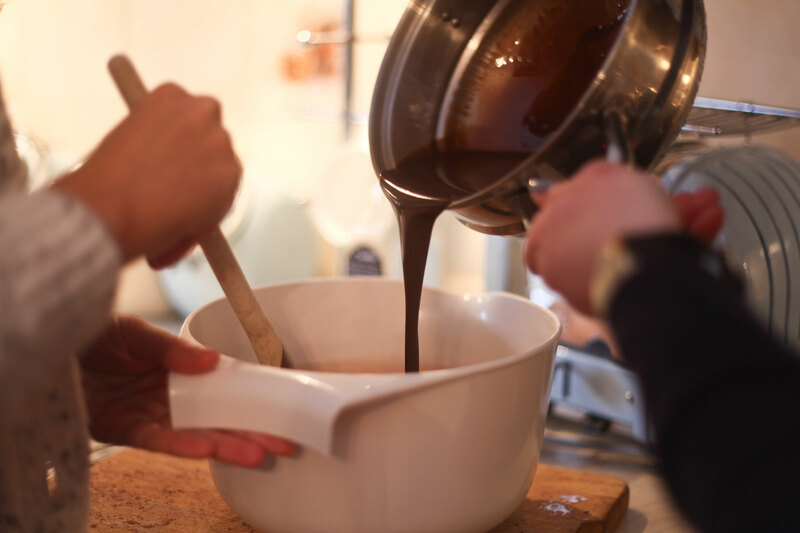 If you fancy joining in with the project, don’t forget to tweet and instagram photos of your chocolatey bake with #bakeclub to join in the fun! If you’d like to give them a go yourself, heres the recipe. 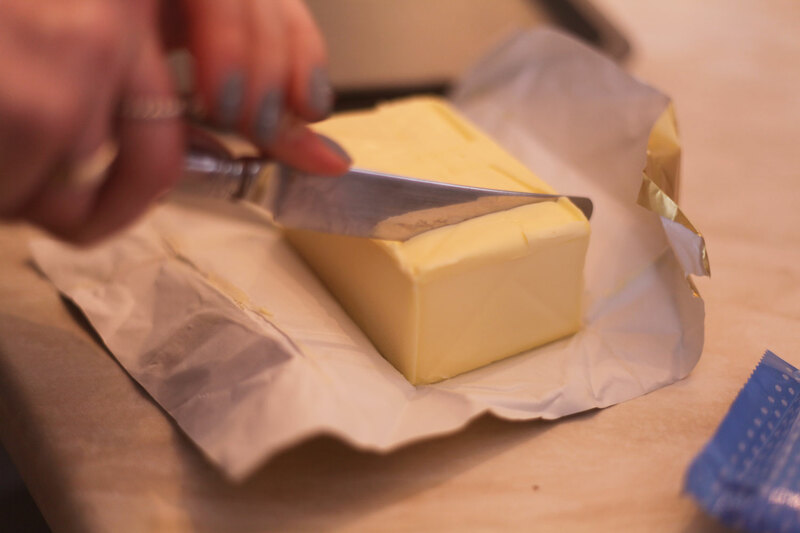 Preheat your oven to 180°C/350°F/gas 4. Line a 25cm square baking tin with greaseproof paper. 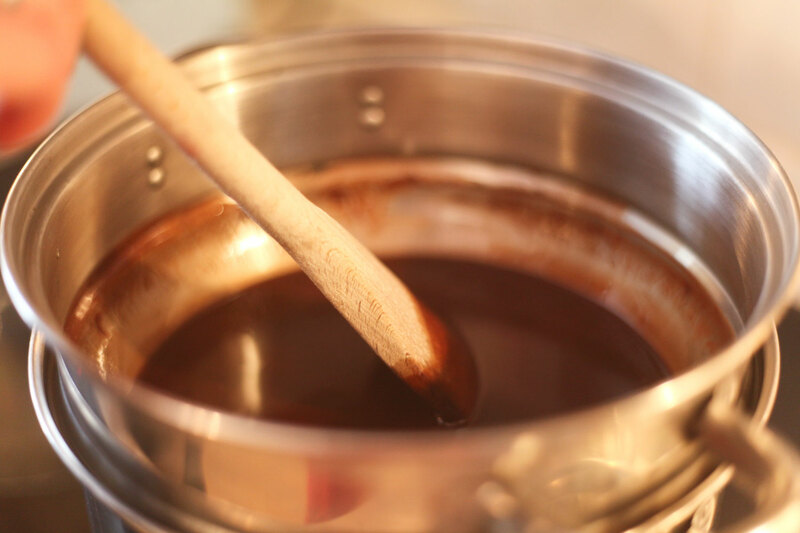 In a large bowl over some simmering water, melt the butter and the chocolate and mix until smooth. Add the cherries and nuts, if you’re using them, and stir together. 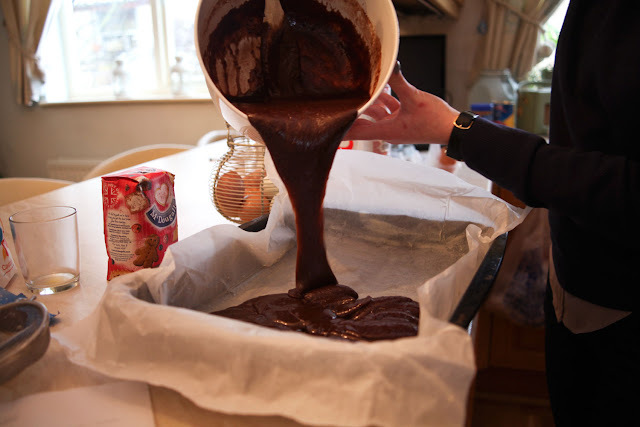 In a separate bowl, mix together the cocoa powder, flour, baking powder and sugar, then add this to the chocolate, cherry and nut mixture. Stir together well. Beat the eggs and mix in until you have a silky consistency.